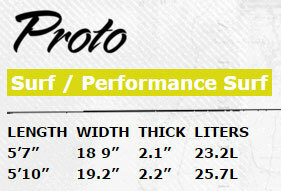 Rider Profile: The Proto is made for the surfer who needs a board that will excel in side shore, down the line surf. 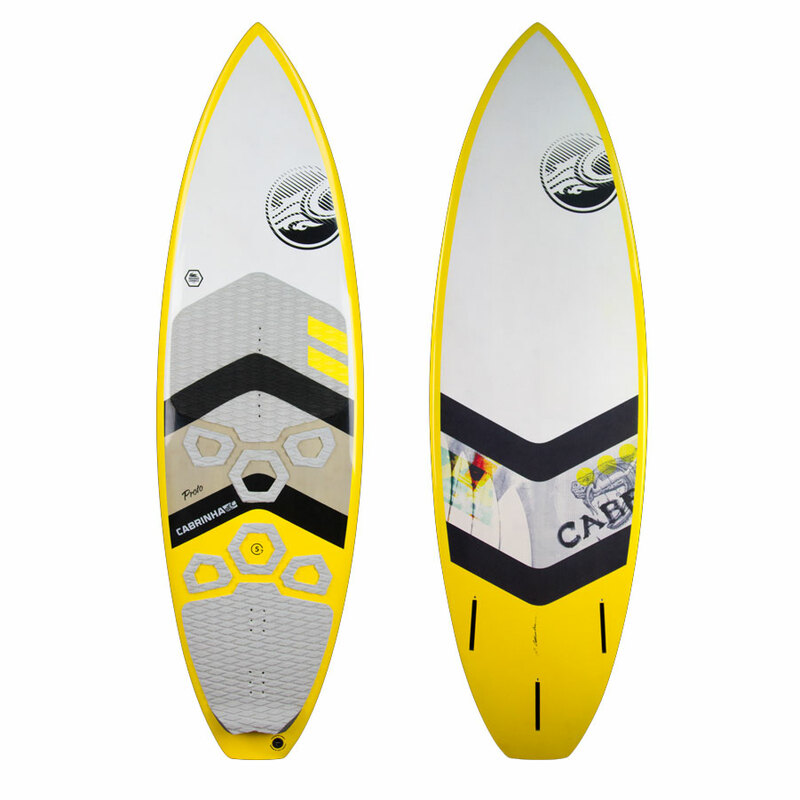 The Proto is our advanced surfboard model. 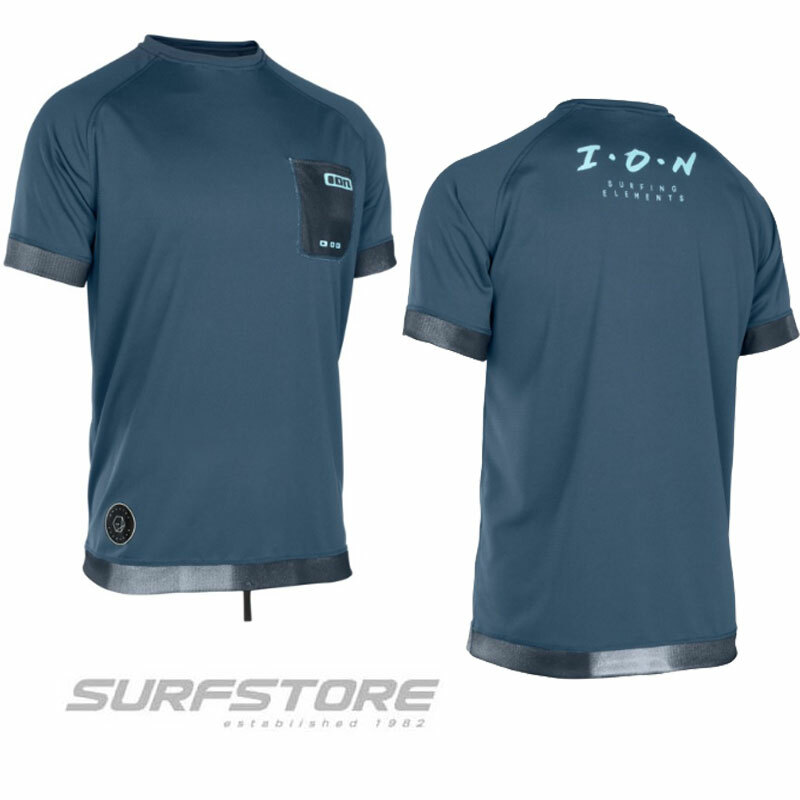 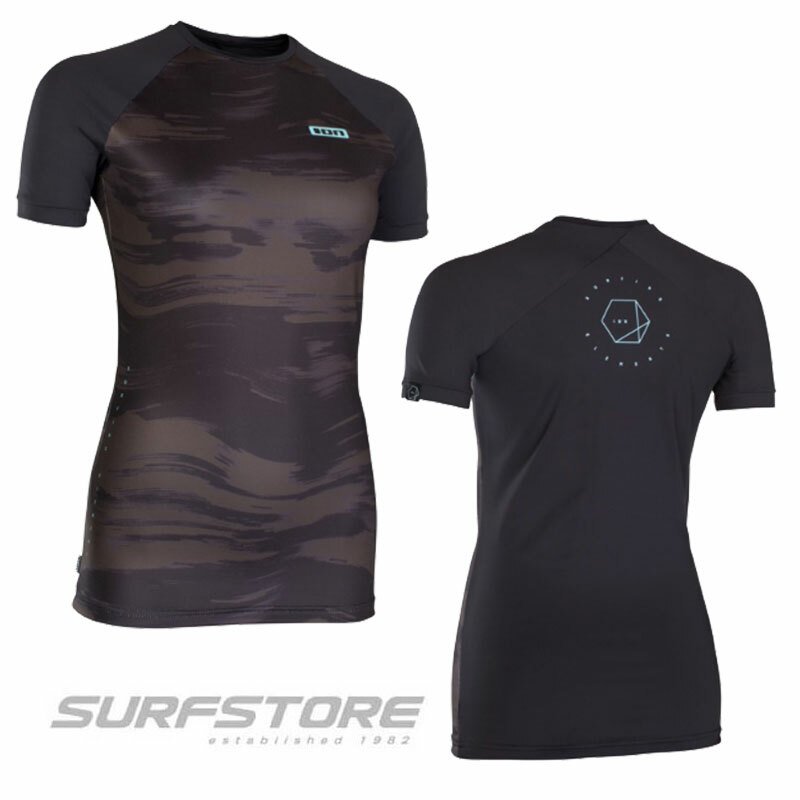 The shape lends itself to stronger winds and side shore surf conditions. 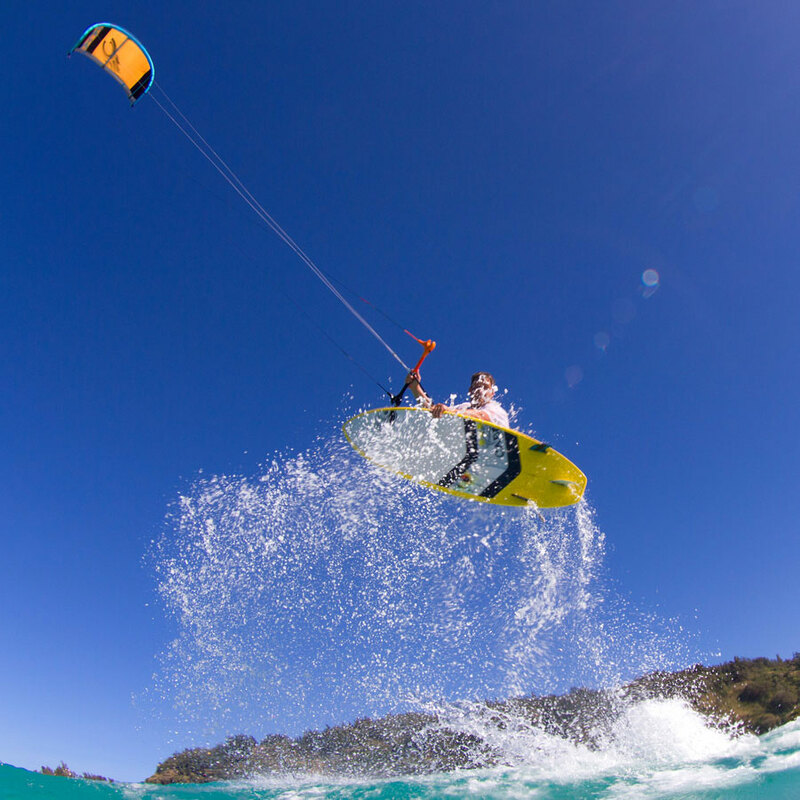 The Proto is capable of surfing larger waves than the Phenom or Secret Weapon. 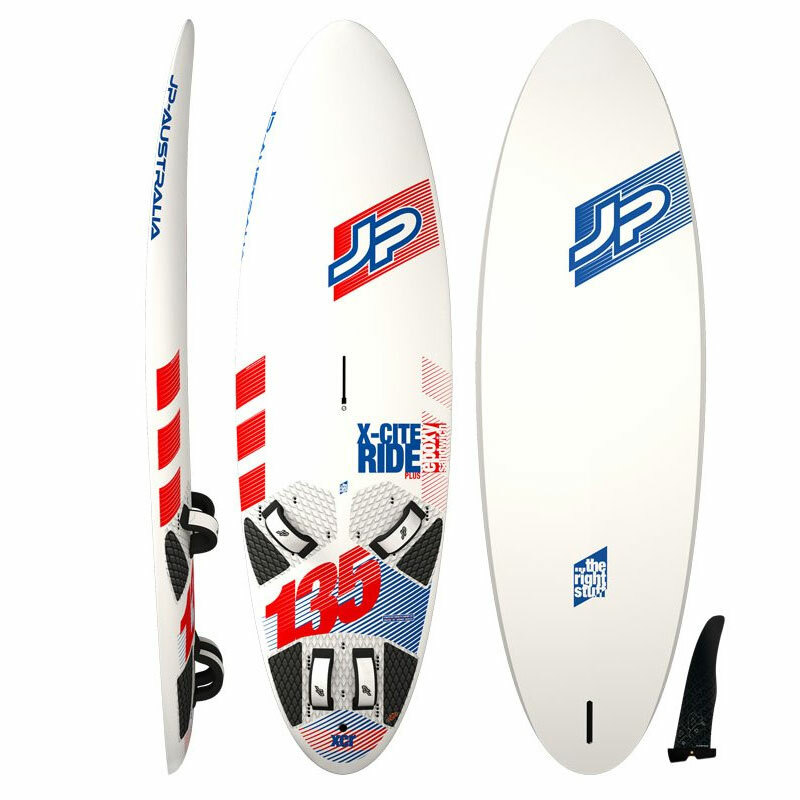 This 3 fin model is ideal for down the line, side shore surfing. 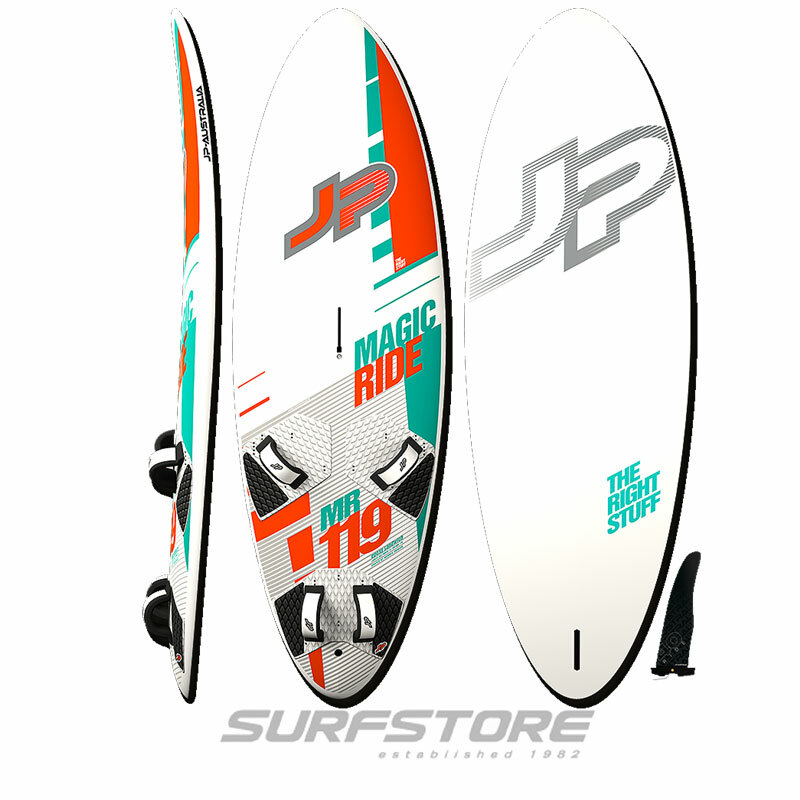 Its narrower outline and straighter rail shape is perfect for pushing turns at higher speeds. 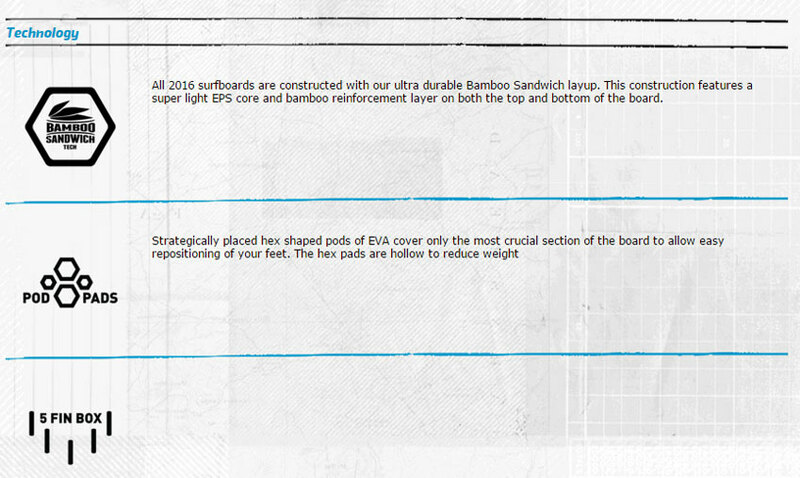 Yet, the generous use of rocker makes the board loose and snappy off the top.